Montalbert resort opening date will soon be available. Montalbert, Savoie (at an altitude of 1350m) forms part of the wonderful skiing area of La Plagne. This traditional village of Savoie is situated in the middle of forests, departures of the large hiking trails. 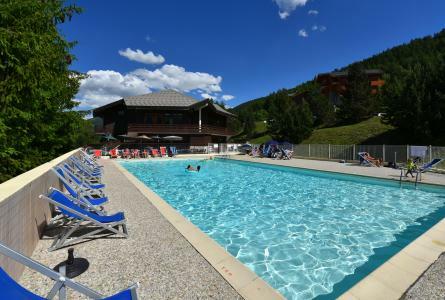 The Pass Plagne gives discounts on more than 100 sports activities offered in Montalbert and to escape discover the high mountain pastures, the fauna and flora and the magnificent surroundings. Paragliding, via ferrata, climbing... are some of the activities on offer for a great holiday! Book your accommodation in to Montalbert resort, a few steps from your favourite activity.